The Jason's Deli at the corner of Hammond Drive and Roswell Road will close effective November 26th. 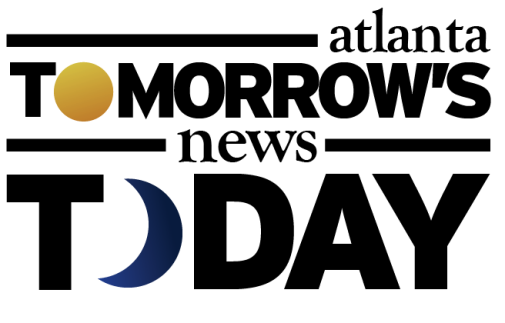 According to the Sandy Springs restaurant, they are "moving" to Dunwoody. In actuality, the deli eatery hopes that existing patrons of Sandy Springs won't mind trekking over to Ashford Dunwoody Road to go to the existing Jason's Deli at the Walmart-anchored Perimeter Village shopping center. The owners of Jason's Deli in Sandy Springs were reportedly offered a ten year lease that they balked at and opted to close. 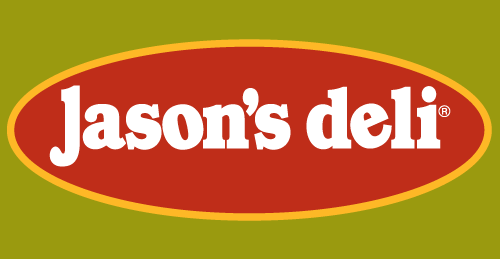 Beaumont, Texas-based Jason's Deli has thirteen locations in Georgia including restaurants in Alpharetta, Buckhead, and Cumberland. Always thought these 2 locations were very close to each other. That being said, I ate at both and both were always busy (during weekday lunch at least). Odd that they'd balk at a 10 year lease. Would they not have balked at a 5 year? Big space, hopefully something good will replace it! I never have figured out how JD made it so big. I find their sandwiches to be kind of soggy, bland, not that good. I stopped going to JD. Every time I phone in an order they keep me on hold so I can here about their catering specials that I have no need for. They are better places out there. No! That location is awful (see the burger places that rotate in and out. No pun intended). BTW it's official -- moving trucks are at Peter Cheng's / Tasty China II. Will be a Rio Bravo in the spring. So now I'll have to drive 10 minutes to the original one. It's good for Cheeseburger Bobby's, El Azteca and Chick Fil A in the same shopping center, but interesting that there's no mention of it being due to lack of business, but due to the lease options. Interesting. I ate there once. Was not impressed at all. Speaking of the Wal-Mart Center on Ashford Dunwoody, what in the world are they doing in the parking lot? Are they adding an outlot or just working on infrastructure type things? I have to agree with some other posters in that I have no idea why there are so many Jason's Deli locations. It's pretty boring, uninspiring food. I'd take a Newk's any day over JD. My guess is that people know it's basic stuff which comes out fast. Hell, why do people go to the Olive Garden? They also do a big catering business. Anybody who has ever seen the inflated bill for one of those can understand the profit catering can turn. The salad bar makes it all worth it. Matt is right....I went to a lunch seminar today and had a meh Jason's Deli boxed lunch. It got the job done. I'd also love to find out what they're doing in the Ashford Dunwoody Wal-Mart Center parking lot. It seems like they've been working for months and have a large portion of the lot blocked off but for what seems unclear.